There will be a regular Cars and Coffee meet on the 9th. Anyone going to Generoasta tomorrow? 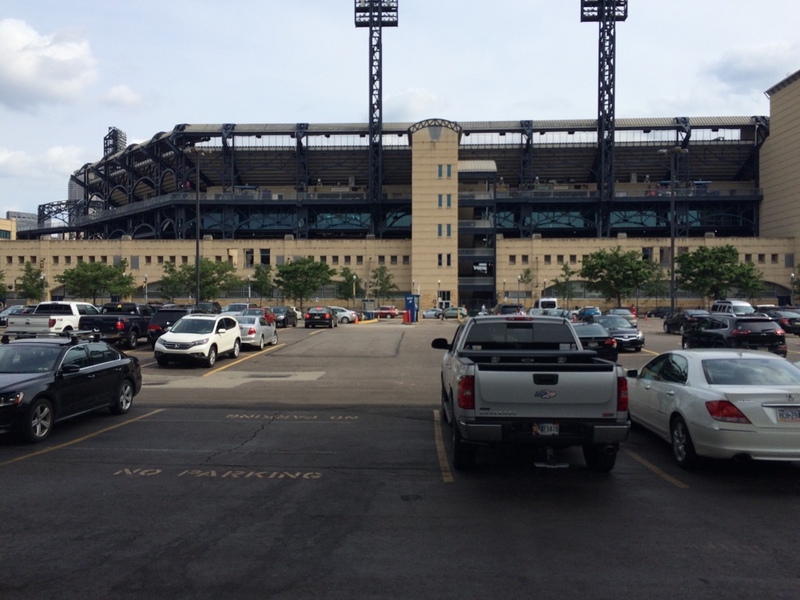 Can anyone suggest parking for PNC park? Have found a few parking passes on stubhub for $70+. Anyone park here? I will most likely be in my Silverado. Park at the Casino and walk over, or take the (free) T one stop to the North Shore stop. They don't charge for parking unless it's a big time game. Anyone going to beaver falls summer cruise on August 6 th? Huge nice car cruise. blk 2ss 6spd with sunroof. intake,tsp cam,full exhaust,pcmforless tune,trailing arms,toe rods. hopeing for 11.9 because my g/f said she will take the cam and the suspension back if not. I don't do car shows anymore personally, and rarely do CnC since it has gotten so large. It was fun when there were 20-30 cars and everyone knew everyone, but now, its just another car show. I always prefer to park in the garage since then you can go to corner spots and stay away from the careless drunks. You could have also parked in the Mexican war streets for free and just walked over. Issue with the garages are my truck. Most had notes on size and my truck was close or over. This lot was fine plenty of space between vehicles and I got an end spot. Can anyone recommend a good tuner in the Pittsburgh area? I have a 2011 SS with Edelbrock supercharger, Full Kooks exhaust including headers. I like to discuss the possibility of smaller pulleys and getting more power with a good safe tune.